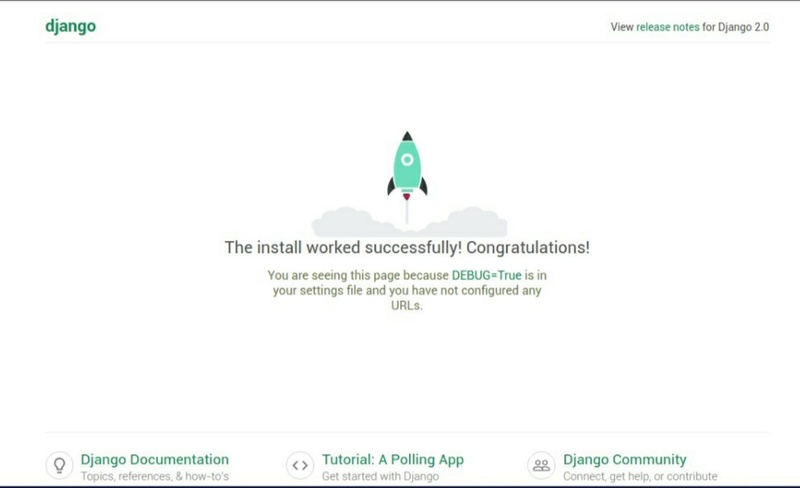 In this tutorial, we are going to learn how to set up the database for your Django project and run it in your browser using your computer as a local server. This database is already there in site1/settings.py ([project_name]/settings.py). The database is set now. Now time to start the web server. That’s it! Now you finally have a running website on your local machine. To stop the web server, switch back to the window in which it’s running and press CTRL+C – Control and C keys together (on Windows, you might have to press Ctrl+Break). Feel free to drop any doubts regarding anything in the procedure.